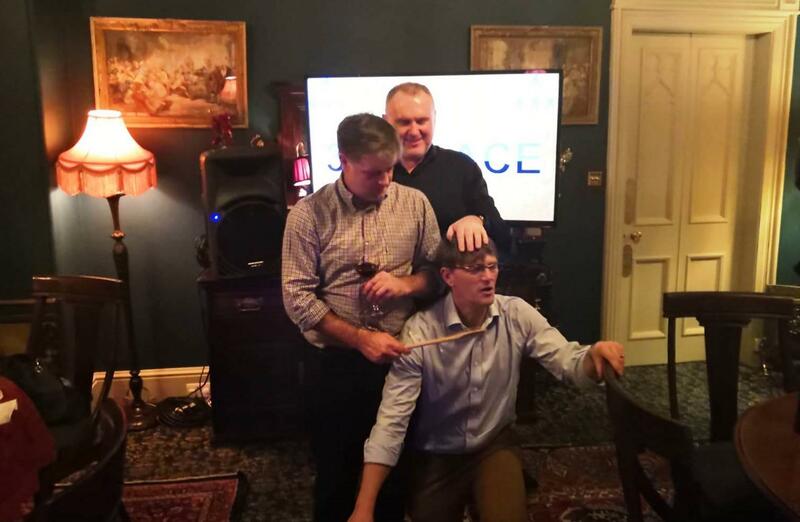 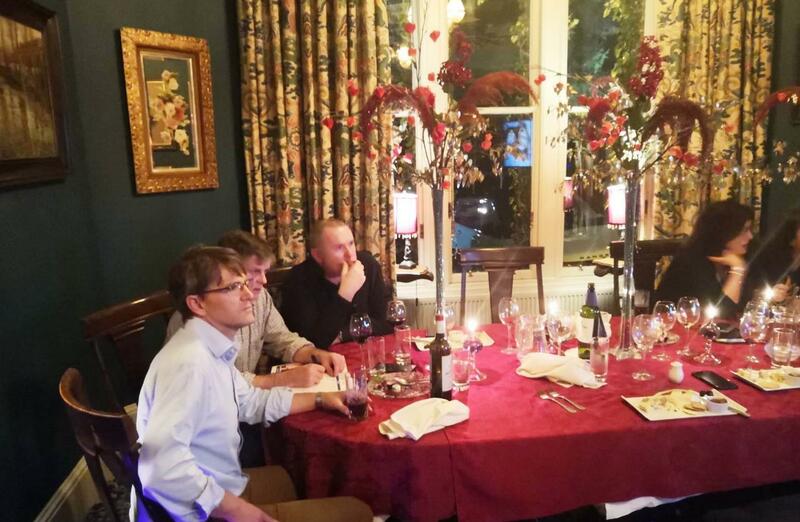 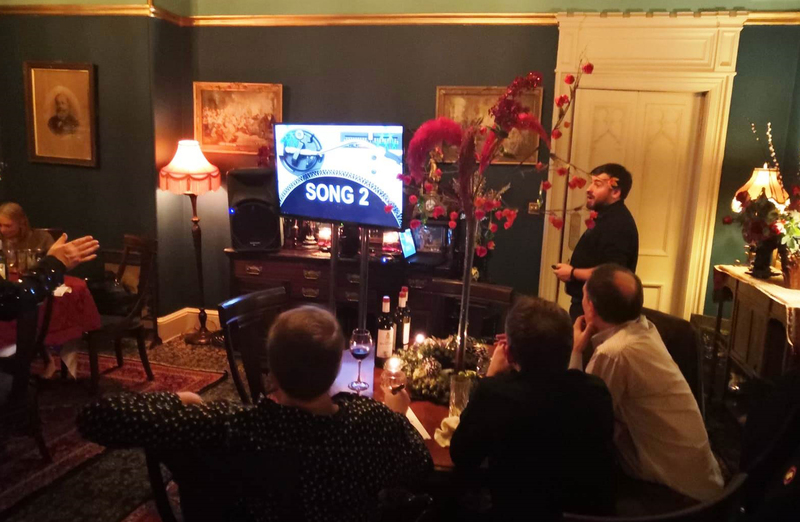 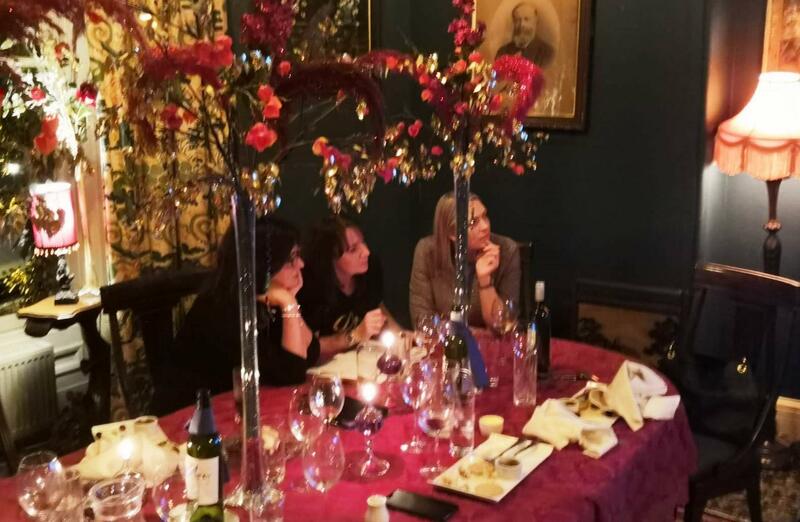 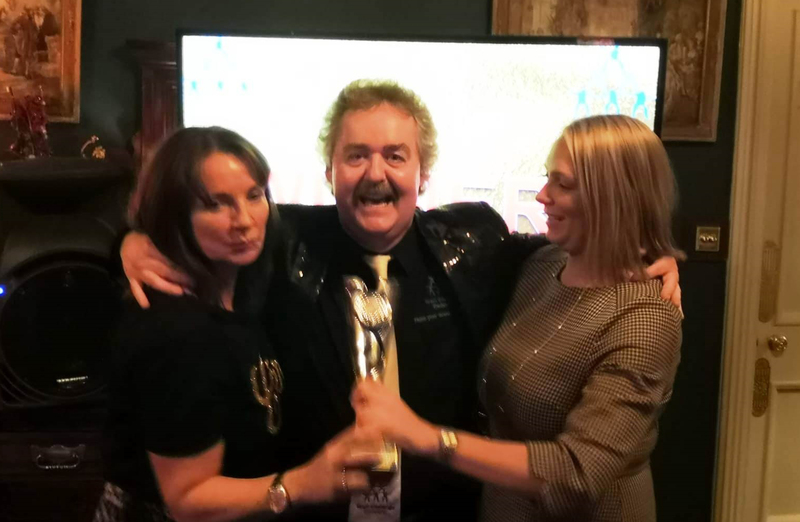 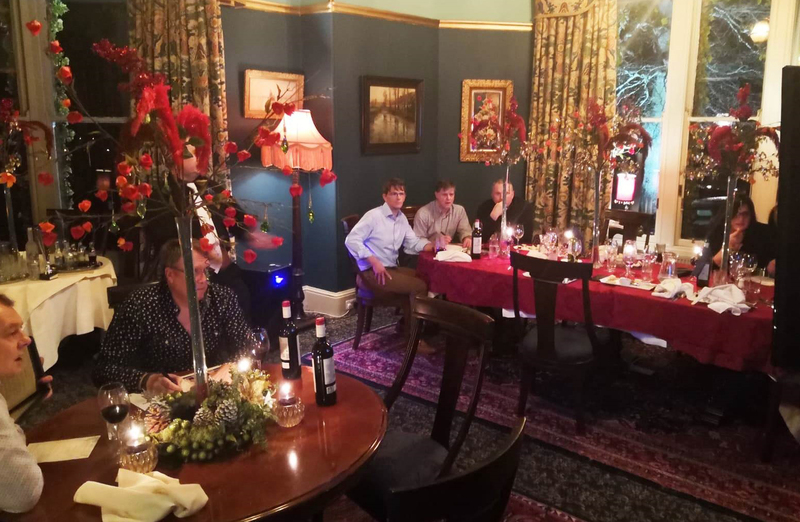 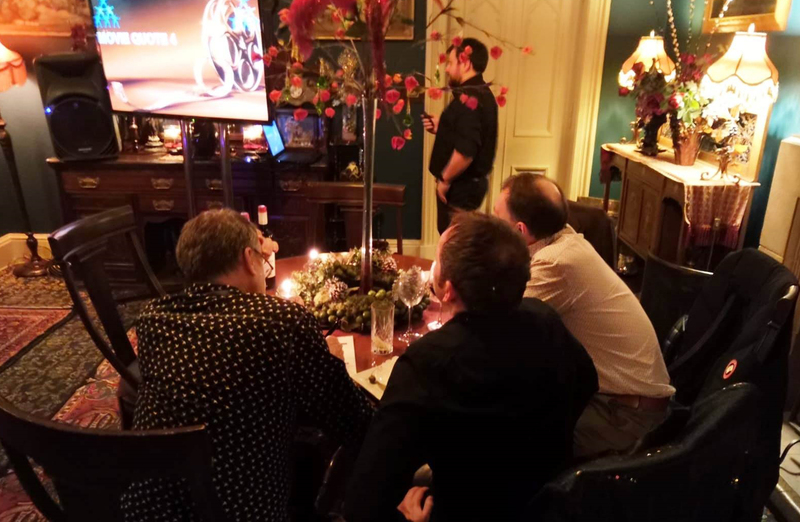 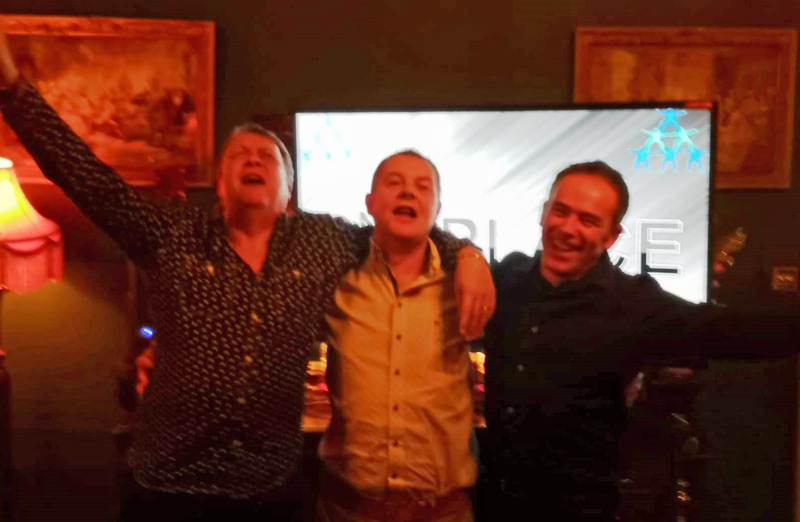 Our group of enthusiastic clients hosted their Big Quiz night with Team Challenge Company at the delightful Lands of Loyal hotel, Alyth – a great way for them to blow off some steam and enjoy their evening after their networking dinner. 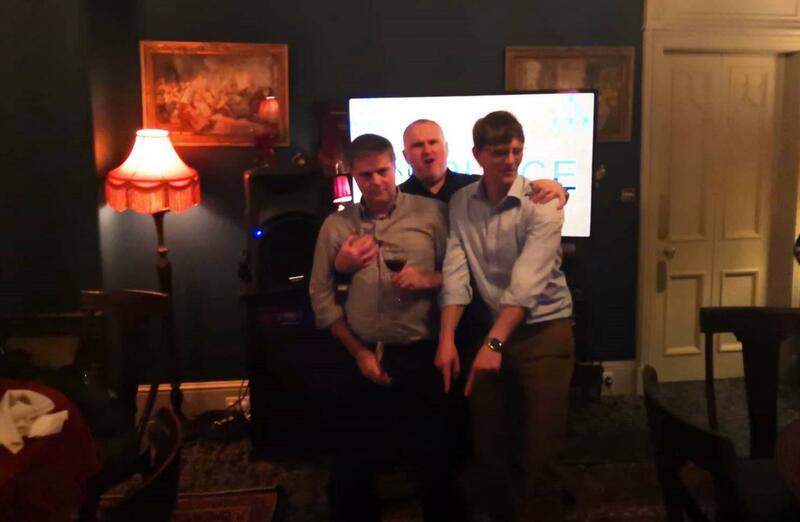 As the Big Quiz kicked off, we got a glimpse of just how competitive our participants were , and had ensured that the quiz was tricky enough to separate the wheat from the chaff and see who would step up for the trophy and who would go home with the wooden spoon. 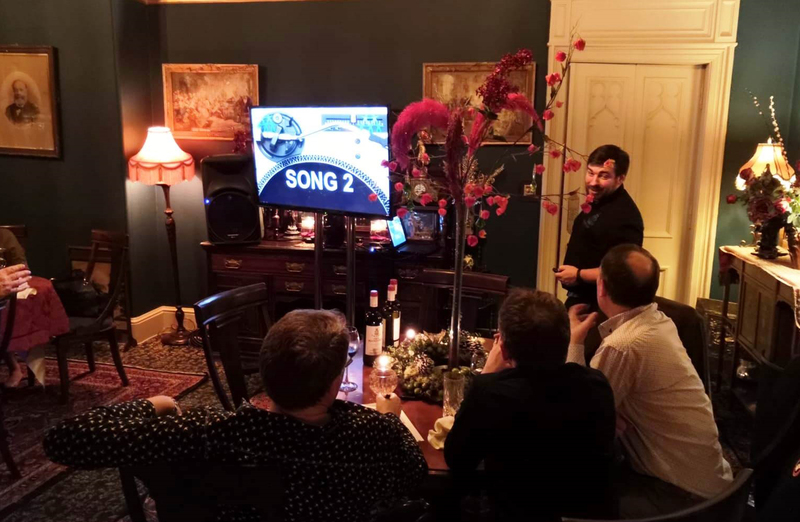 We had organised seven super competitive rounds where each team had to answer to the best of their ability, ranging from song names, logo guessing game, our ever popular movie quotes and a very tricky guess the landmark challenge. They also had their team mascots, when played, meant that they scored double points on the round that it was played – but who would play these to best advantage ? 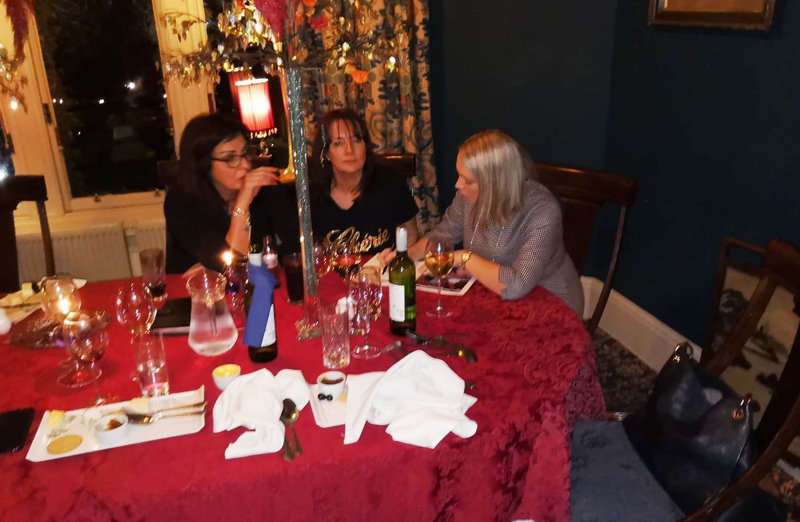 Julie was a whizz on the Music, Dave really stepped up on the General Knowledge, Keira has travelled more than Thomas Cook and Derek knew the answers but unfortunately didn’t write them down ! 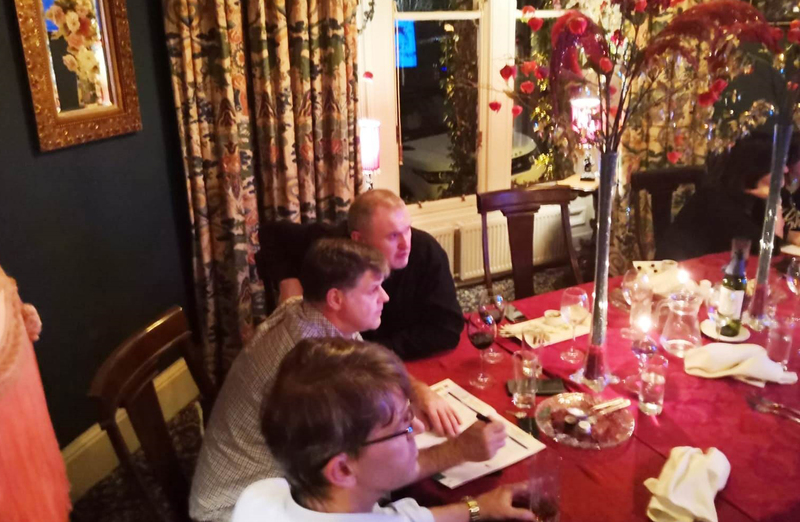 After a well fought game, one team emerged close victors, but a win is a win after all. 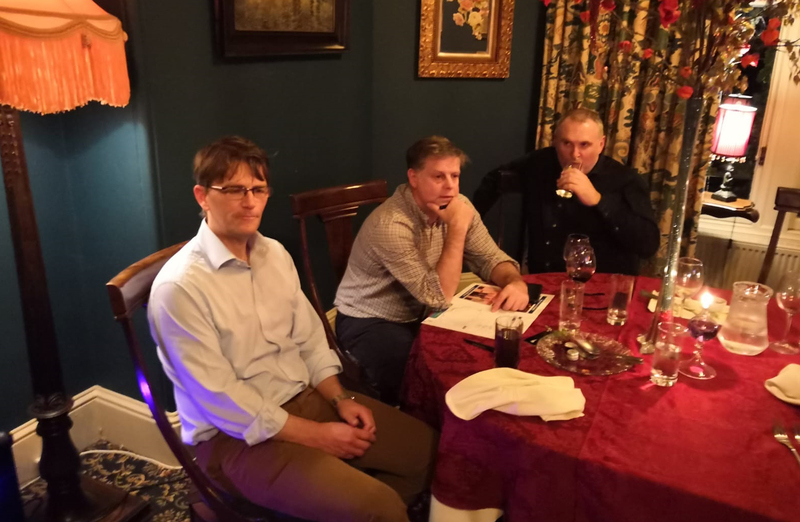 We had a great time at Lands of Loyal hotel and hope that we can help out again with any competitive needs in the future ! 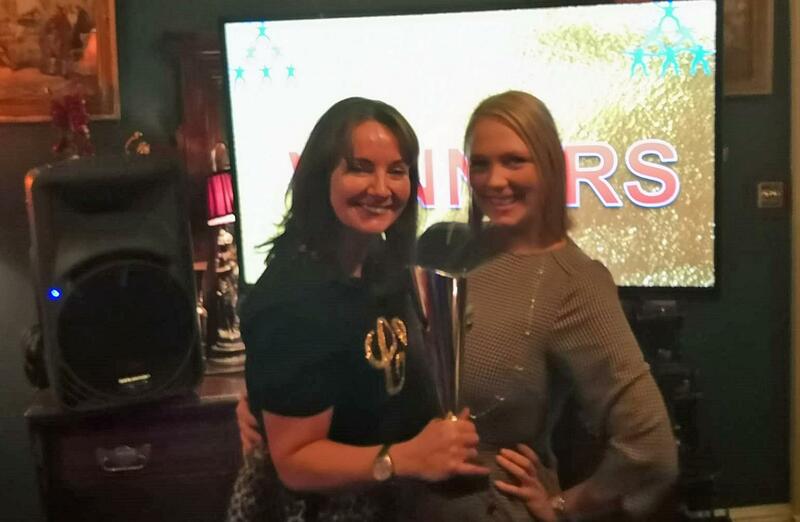 Big shout out to the ever competitive Keira for organising such a fantastic evening and keeping most of the lovely guests in order – bet those Dancing Queens are still Dancing !